Kyle is a 13-year Hingham Youth soccer and lacrosse coach who has coached or watched his four girls play 844 career games to date! 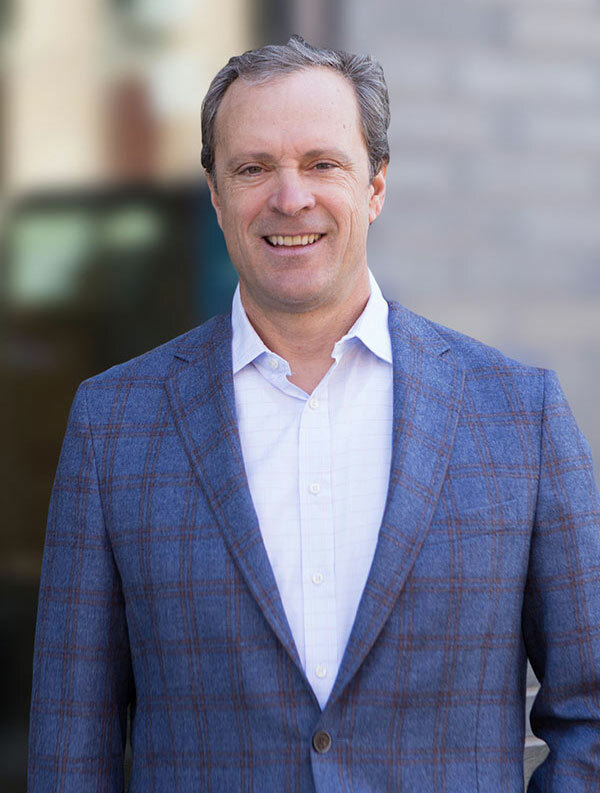 A founding member of Redgate and a co-leader of Gate Residential Properties, Redgate’s multifamily investment platform, Kyle leads deal structuring, planning, regulatory approvals and project execution. He is also a member of Redgate’s Investment Committee. Kyle excels at understanding the concerns of local neighborhood property owners, municipalities, and investors and structuring winning deals that set the foundation for the development of new urban neighborhoods that, when delivered, enhance the economic and social vitality of the area. Kyle has more than 30 years of diverse real estate experience with special expertise in master planning, regulatory approvals, mixed-use development, and financing. He has led the planning and development of 15 million square feet of mixed-use real estate with an aggregate dollar value in the billions. Prior to founding Redgate, Kyle held a long tenure at Spaulding & Slye / Jones Lang LaSalle, where he became the New England Regional Director in 2004 and oversaw the performance and long-term strategic direction of Spaulding & Slye’s 250-person Boston office. In 2006, Spaulding & Slye was merged with Jones Lang LaSalle (JLL). Kyle was one of six key principals that led the JLL transition.